We are a salon providing hair styling and makeup services only. 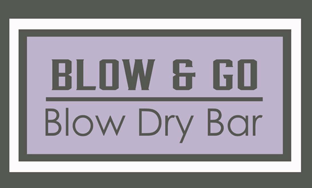 We leave cuts, colors and chemical services to the traditional salons and provide you with a fast, affordable, and relaxing blowout and style experience. Our licensed stylists will leave customers feeling like a celebrity! Visit before your job interview, coffee date, work meeting, weddings, big event or a night on the town. Walk in ordinary BLOWOUT extraordinary!